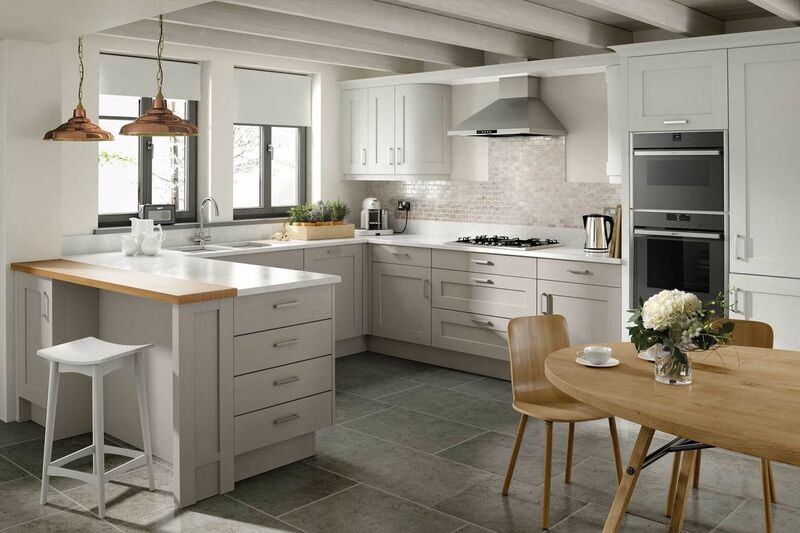 Look no further than Kitchen Factory to revitalise your old and weary kitchen. Based in Erdington, Birmingham, we provide a full home measure and design service to produce detailed kitchen designs of the finest quality. Our complete design service includes the installation of kitchen worktops as well as various appliances and cabinets. There is an extensive range of products to choose from with our fully colour-coordinated cabinets. With 500 different door styles to choose from, we have something to suit any budget, style, or preference. Our cabinets are specially tailored to match your kitchen’s features and colours. Creating our own cabinets, we pass competitive factory prices directly to you. Your cabinet will be fully assembled and ready to install as part of our stress-free service. With 18ml solid back panels on all units, we guarantee high quality and durability on all of our cabinets. The factory that we use is situated opposite our showroom. 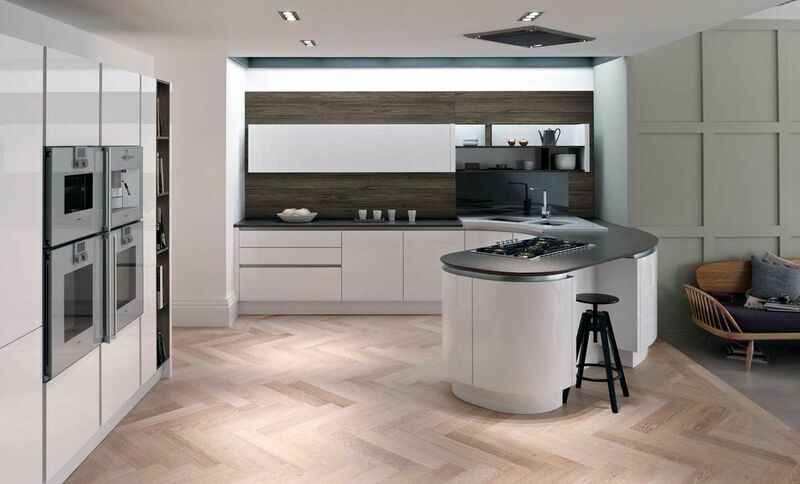 Our showroom boasts 13 different kitchen displays for you to browse as well as various brochures and sample doors. We always have helpful staff available to meet all of your specific needs and offer any advice and guidance that you require. Contact us in Erdington, Birmingham, to discover more about our kitchen designs including kitchen worktops.